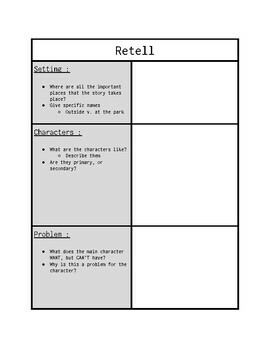 This product is designed to help students know the main parts of a retell. 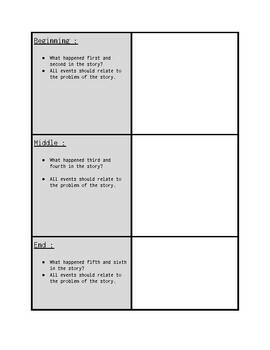 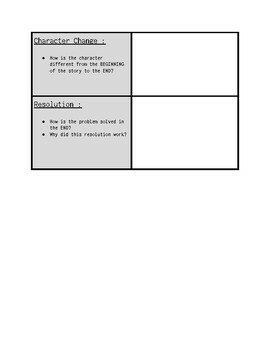 This organizer has prompting questions that will allow students to give a detailed and thought-out retell. 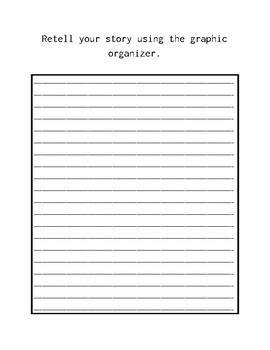 This organizer is also accompanied with space to write their retell with two different prompts.